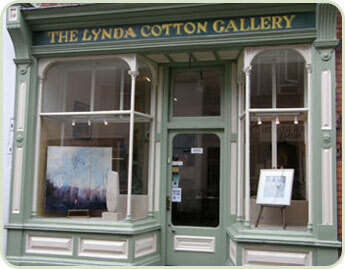 Situated in the ancient harbour town of Watchet, West Somerset, The Lynda Cotton Gallery was established over thirty five years ago. Watchet is said to be the port from which the Ancient Mariner set sail on his fateful voyage in Samuel Taylor Coleridge’s epic poem, the Rime of the Ancient Mariner. It has a long and fascinating maritime history, dating back to the Viking invasions and beyond. The town sports two admirable museums, one devoted to Watchet’s long history, and the other to the ‘flatner’ – a type of boat, unique to this part of the world. Watchet’s beaches are legendary for their rich harvests of fossils. The port has been visited by the author and revolutionary Daniel de Foe, and inspired artist Turner, who produced an engraving of the town. It is possible to visit Watchet by steam train, as it is part of the longest privately owned railway in England. By road, Watchet is about 18 miles from both Taunton, via the A358, and Bridgwater, on the A39. 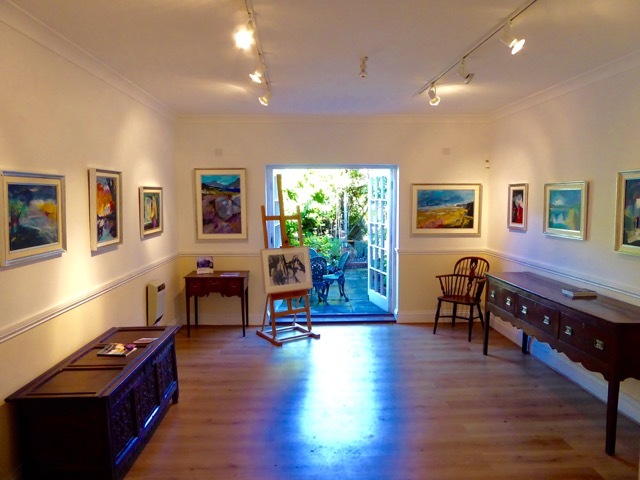 The gallery specialises in original works of art, both contemporary and period. We also offer full restoration and research services.